GASQUET (KIEM)- Highway 199 in Del Norte County was closed for most of Wednesday afternoon after a rockslide covered both sides of the roadway. 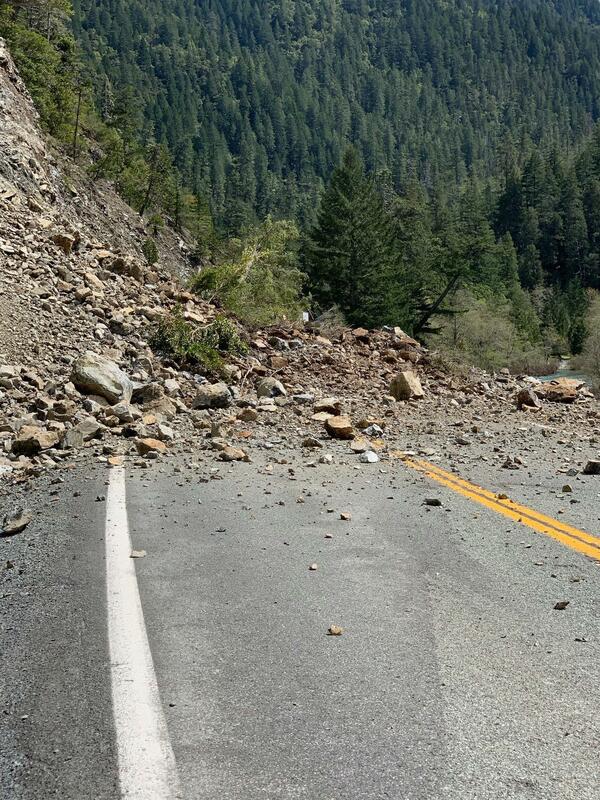 According to the California Highway Patrol, the slide occurred around 1pm Wednesday just west of the Patrick Creek Campground. The roadway was reopened at around 5:30 in the evening. For the latest travel conditions, go to the Caltrans website or call 1-800-GAS-ROAD.